Though Governor Bruce Rauner vetoed a measure to license gun dealers, Illinois House Democrats are trying to muster support to overturn the decision. 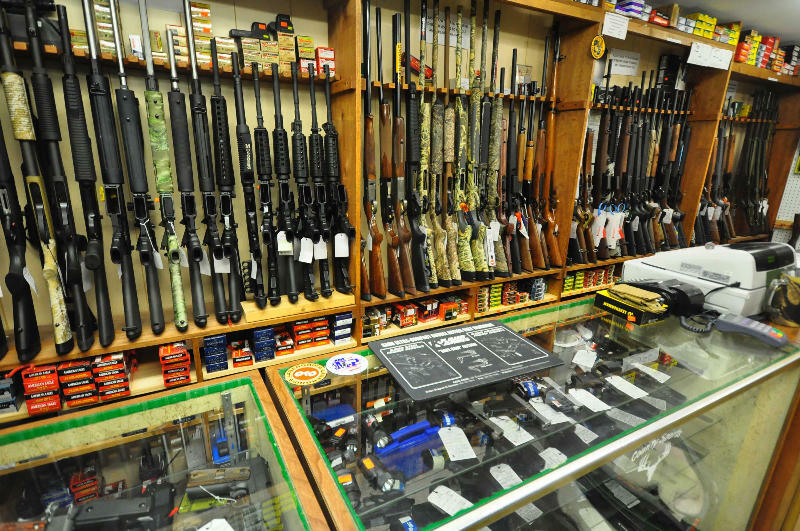 Under the proposal, gun dealers would have to pay up to one thousand dollars for a five year license, record every transaction, and could be audited by the state. Opponents say that could force dealers to close their doors. At a House committee hearing in Chicago called by Speaker Michael Madigan, gun control supporters in the legislature hoped to use growing national sentiment in their favor. Activist Gayinga Washington told lawmakers she’s frustrated that no law has passed yet. “People are losing their lives, while you’re squabbling about this and that and the other,” she said. But Todd Vandermyde, who represents firearm dealers, said Governor Rauner acted well in striking down dealer licensing. “He saw this for what it was, a complete and total overreach of a regulatory scheme, not designed to regulate an industry, but to drive them out of business,” he said. The House could take up an override vote as early as next month, but only if the Senate takes action first. Both chambers need a super-majority of members to vote "yes" in order to override the Governor.